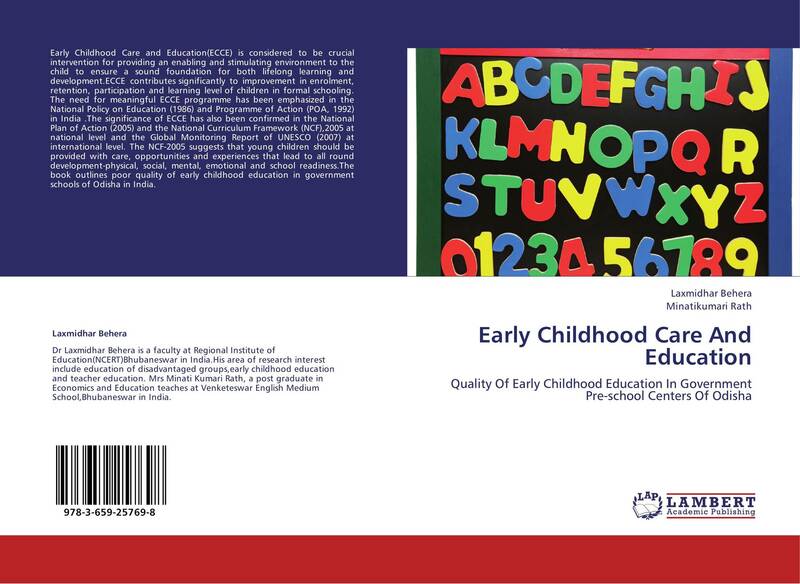 Early childhood education and care All children under school-age have a subjective right to early childhood education and care (ECEC) should their parents so decide. The municipalities are responsible for arranging the ECEC services, for their quality and supervision. 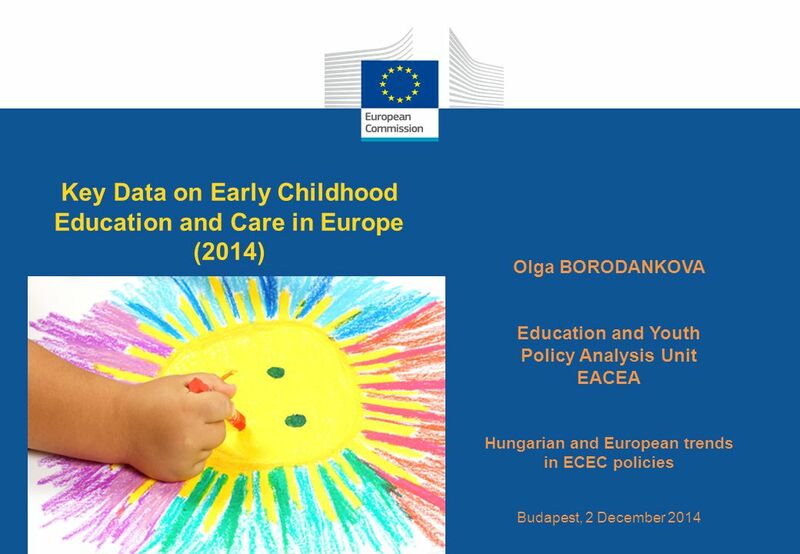 The major purpose of the study reported here was to describe incoming early childhood teacher education students' perceptions of issues relating to child care and early childhood services.